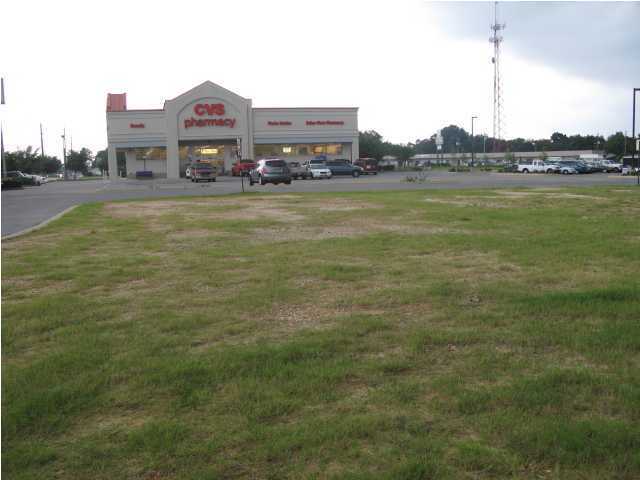 Cleared level lot ready for development, great access with ingress/egress easements thru CVS and Value Place. Zoned BG commercial. 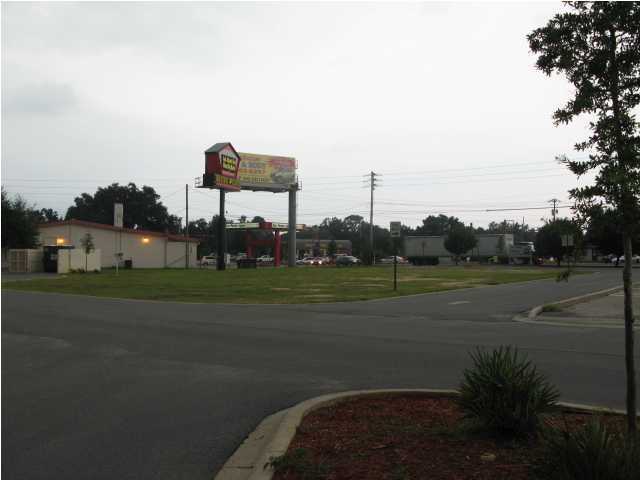 Located across from Publix and next to CVS. 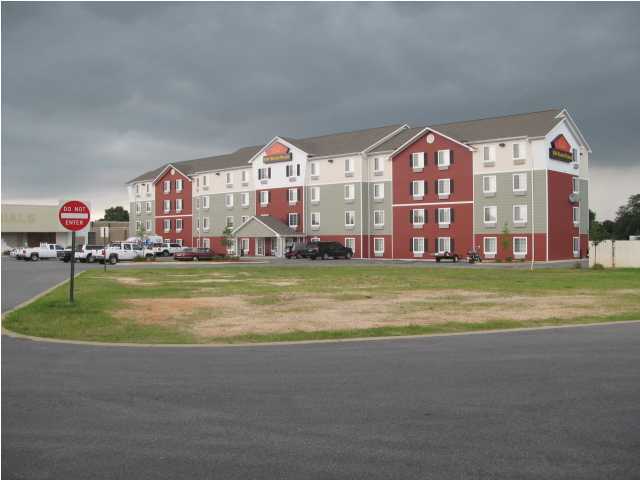 Property is part of a REA which does not allow some type of uses like movie theater, flea market, bingo,industrial uses, etc.